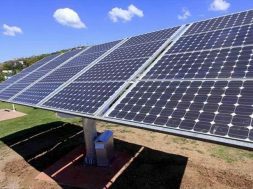 The Science and Technology Department has given a proposal in this regard to the Government seeking regulation for inclusion of solar power generation in buildings by framing proper law. 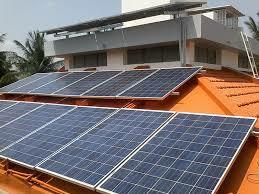 BHUBANESWAR: IF things take shape as planned, the State Government may soon make it mandatory to install solar panels on rooftops by making a provision in building plan approval. 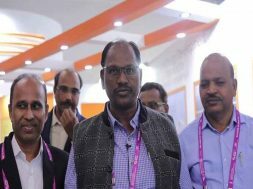 Proposed at a meeting chaired by Chief Secretary Aditya Prasad Padhi two weeks back, the Department also seeks to make adherence to energy efficient building code mandatory for obtaining the building plan approval in Urban Local Bodies (ULBs). 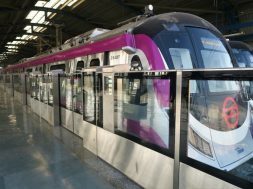 Based on the proposal, it has been decided that initially the provision will be implemented in Bhubaneswar and Bhubaneswar Development Authority will be asked to make regulations for the same, sources said. 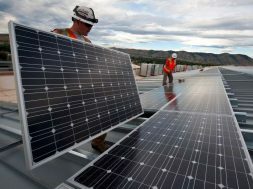 Adherence to energy efficient building code will also result in saving up to 30 per cent power consumption, an official of the department said. 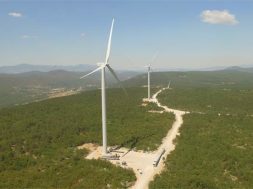 However, before implementing the move, the State Government will first make the Secretariat an energy efficient building, the official added. 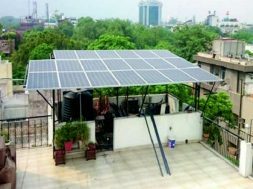 Department sources said the government may soon conduct a study for mapping rooftops in Bhubaneswar for assessing optimum alignment of solar panels in residences by engaging reputed agencies. The proposals has received a nod at the meeting, sources added. 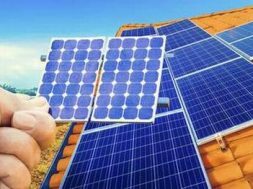 To encourage roof top solar energy project, the State Government has already launched a subsidy of 30 per cent on the total investment for installation of roof top solar project. 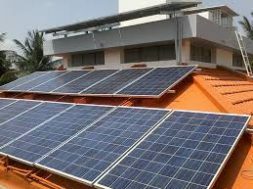 The 30 per cent subsidy is being given on one kw rooftop solar project for which the total investment requirement is around 70,000. 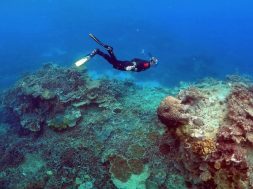 The Department is also planning to formulate an appropriate scheme for effective implementation of the move. 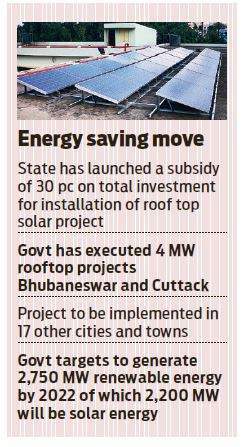 Energy Department sources said the Government has already executed 4 MW rooftop projects in Twin City of Bhubaneswar and Cuttack. 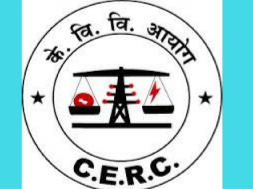 The project will be implemented in 17 other cities and towns including Rourkela, Sambalpur, Hirakud, Burla, Puri, Khurda, Berhampur, Chhattrapur, Jeypore, Koraput, Baripada, Balasore and Bhadrak.